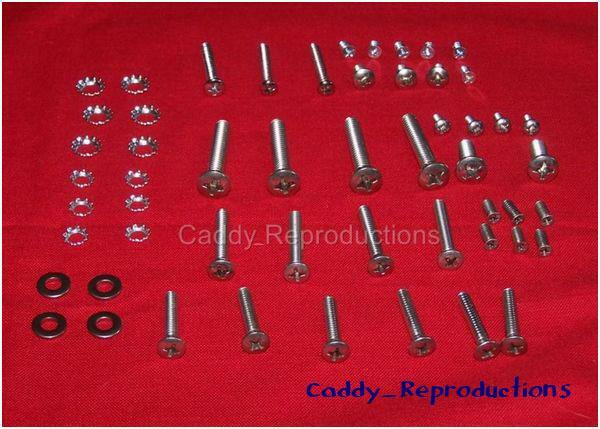 ~~Here is a Convertible Windshield Frame Molding Hardware Kit for your 1954 1955 1956 1957 Cadillac. Instructions are included. 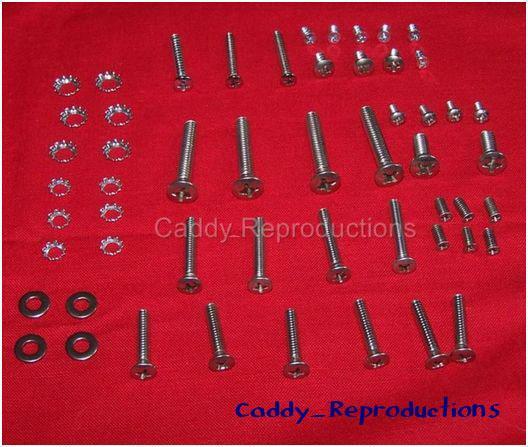 Please Note: Some of the screws may need to be cut shorter depending on your specific needs. You may need more than one kit to do certain years, makes or models.